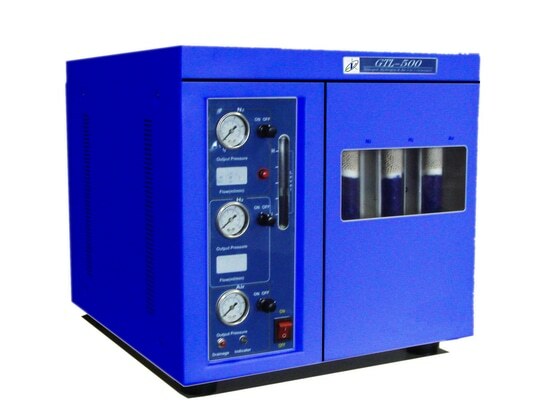 AAP-300 Heavy Metals Analyzer is composed of main unit, Colorimeter cell components, colorimetric tube components, and it is a small-sized portable fast measuring apparatus, which features fast measuring speed, small in size, light in weight and easy to carry, making the handheld operation convenient. 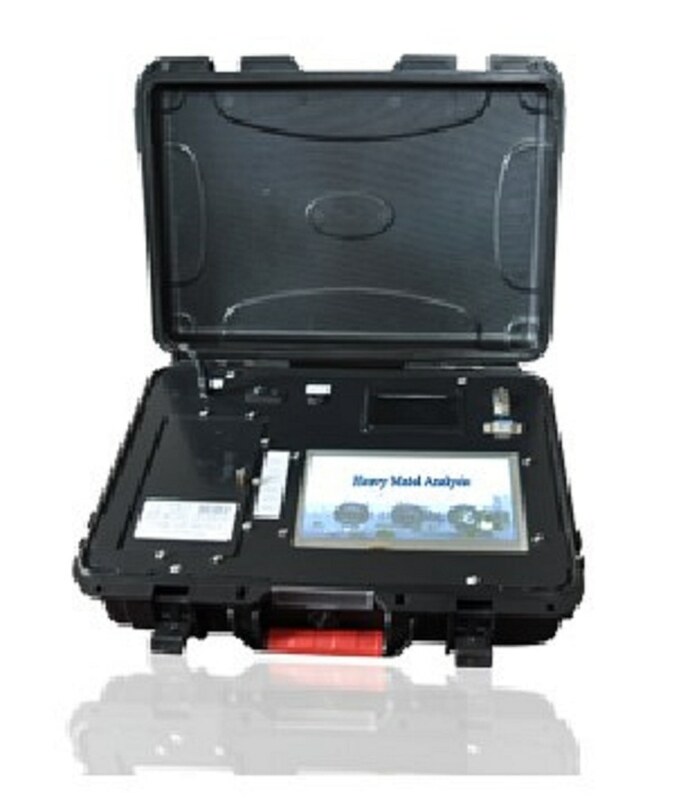 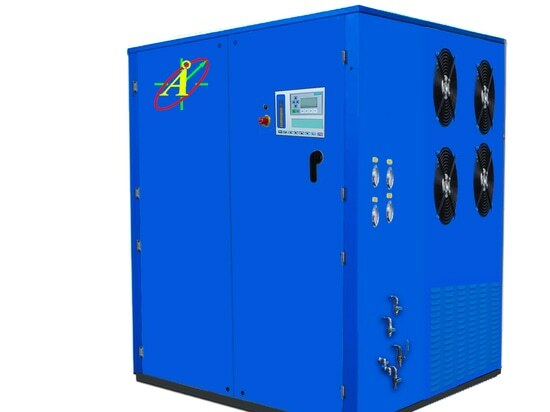 This apparatus can not only be used under the laboratory environment but also be adopted as a special instrument for outdoor environment measurement as well as site real-time detection. 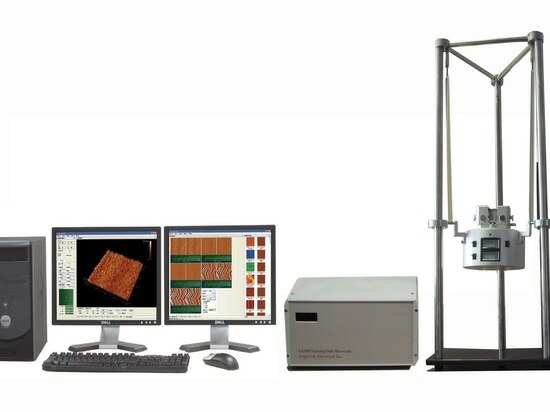 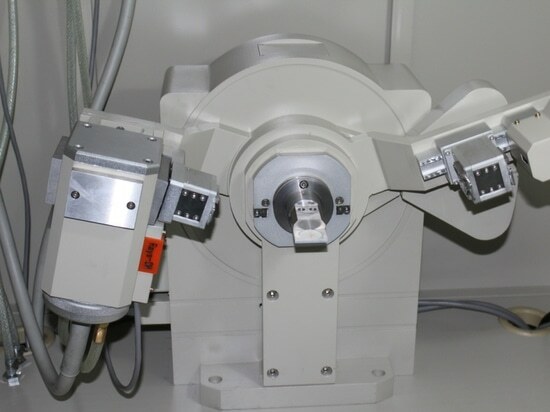 With functions of heavy metal detection and photometric measurement etc., this apparatus is equipped with user-friendly heavy metal detection software with automatic calculation, curve fitting function. 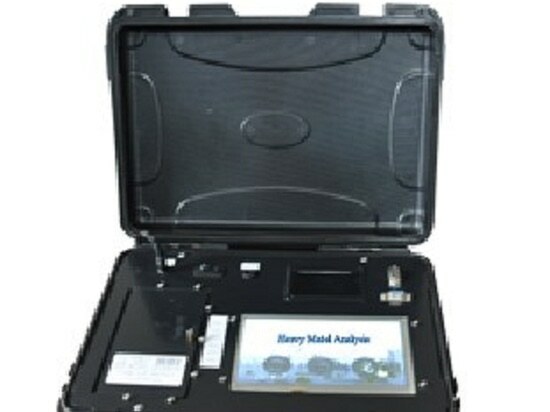 It can clearly show the testing data includes absorbance value, concentration value and etc.